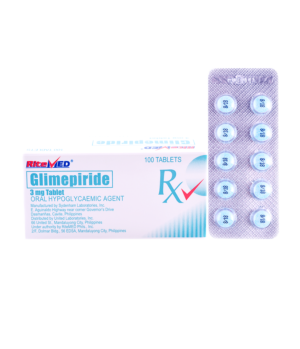 Each film-coated tablet contains dried purified extract (EGb 761) from Ginkgo biloba leaves (50:1), 120 mg standardized to a content of flavone glycosides 24% and terpene lactones 6%. 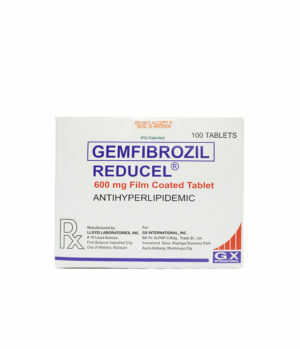 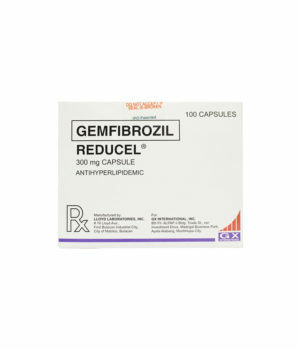 Gemfibrozil is a nonhalogenated phenoxypentanoic acid. 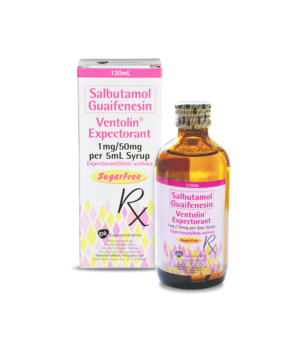 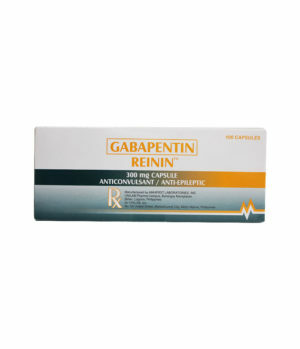 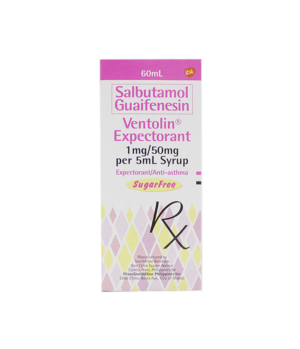 Gabapentin is described as 1-(aminomethyl)cyclohexaneacetic acid. 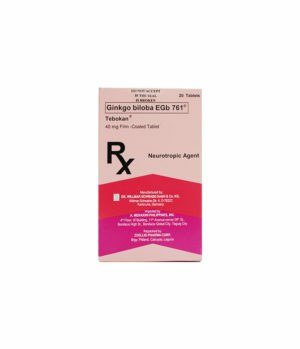 It has an empirical formula of C9H17NO2 and a molecular weight of 171.24. 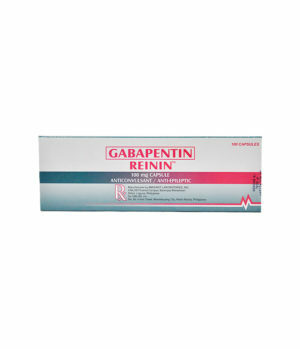 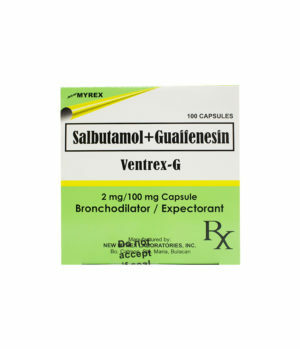 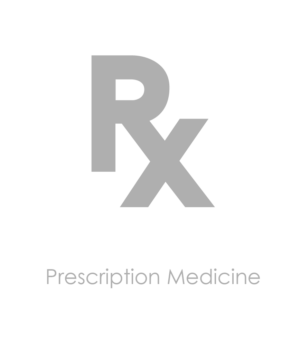 Gabapentin is a white to off-white crystalline solid. 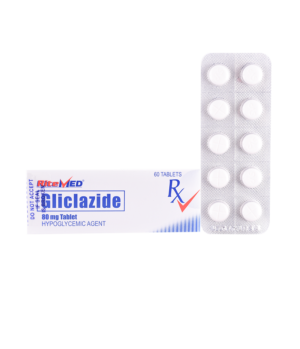 It is freely soluble in water and both basic and acidic aqueous solutions. 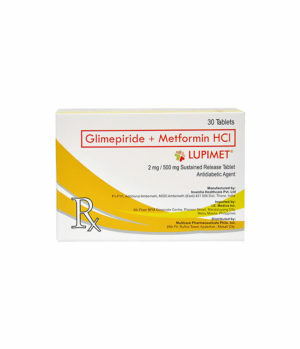 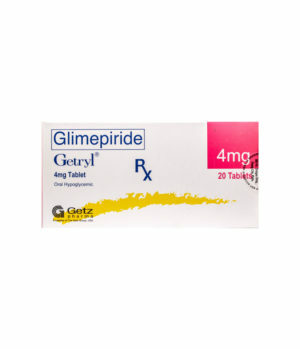 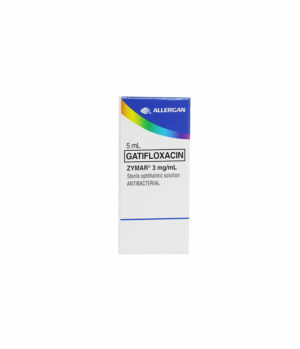 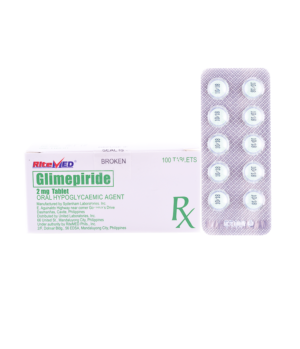 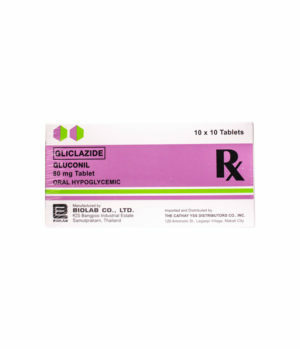 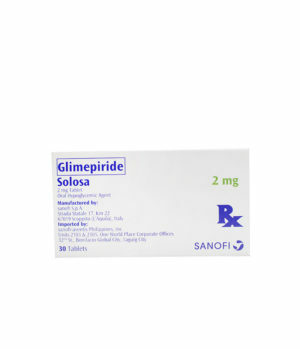 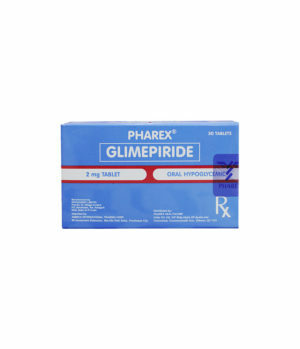 Glipizide is an oral blood glucose-lowering drug of the sulfonylurea class. 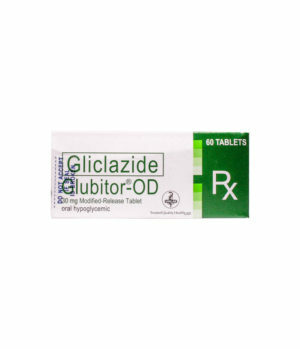 Glipizide is 1-cyclohexyl-3-[[p-[2-(5-methylpyrazine-carboxamido)ethyl]phenyl]sulfonyl]urea. 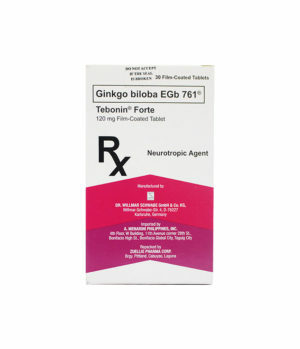 The molecular formula is C21H27N5O4S; the molecular weight is 445.55. 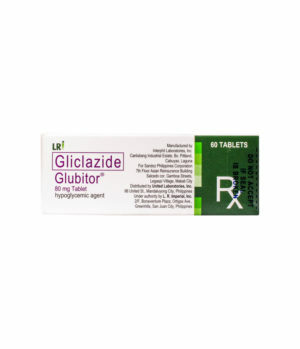 Glipizide is a whitish, odorless powder with a pKa of 5.9. 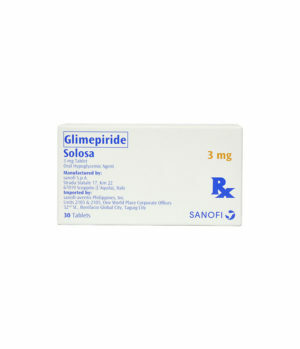 It is insoluble in water and alcohols, but soluble in 0.1 N NaOH; it is freely soluble in dimethylformamide.